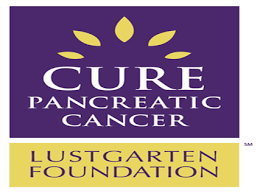 Massapequa High School’s Coaches, Alumni and Community vs. Cancer awareness event raised approximately $2,800 for the Lustgarten Foundation for pancreatic cancer research. This event was a collaborative effort between the Massapequa High School varsity boys basketball team and coaches, player alumni, the basketball booster club and family and friends of the basketball program. It included an alumni game and donated raffle baskets from each middle school and high school basketball team. Items featured gift cards from local merchants, clothing and sports equipment, and tickets to games.